Madelyn Jane Lavery was born in Oswego Hospital on July 18, 2014. She weighed 7 pounds, 12 ounces and was 21 inches long. 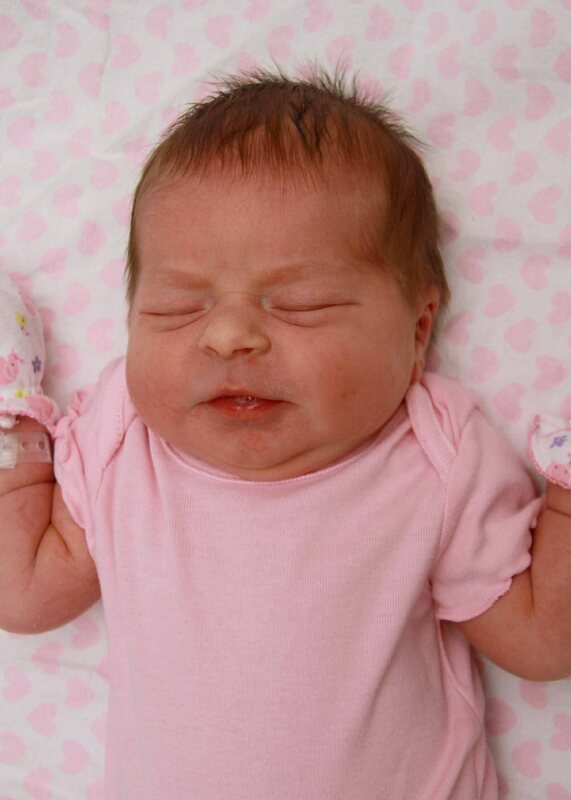 She is the daughter of Kyla Elise Knapp and Gregory Adam Lavery, of Oswego.